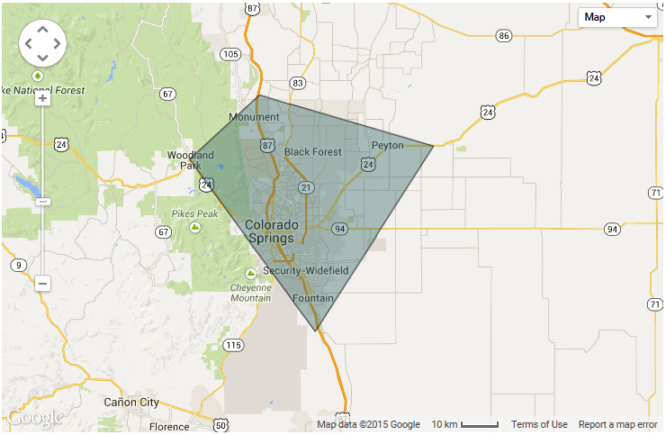 Home » Contact Calibrating Air in Colorado Springs, CO. Contact Calibrating Air in Colorado Springs, CO. The easiest way to Contact Calibrating Air in Colorado Springs is to call us. Email works too, or just fill out the form below for general inquiries. We are located off of Galley Rd, one block East of Mitchell High School. If you are picking up filters, Air Cleaner media, or similar items please call us 24 hours in advanced so that we can have what you need when you visit our office. If you are in the area and want to schedule a service or pay an invoice then stop by and say hi! You should expect a response on the same day during normal business hours (M-F 8am-5pm). A response within 24 hours is to be expected if submitted after 5 pm.